See for yourself! 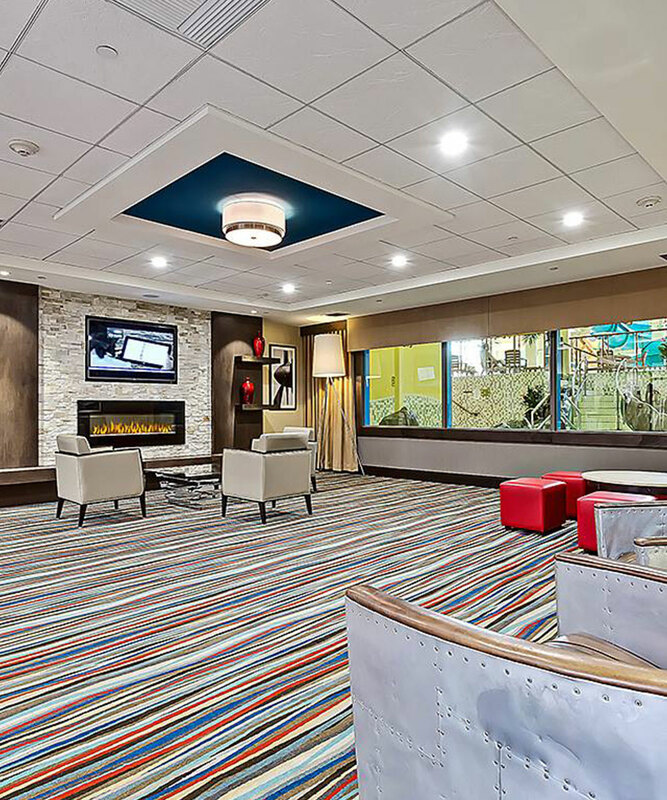 Take a peek at our online photo gallery for hotel room photos so you know exactly what to expect when you check in with us at Best Western Plus Port O’Call. Book your stay today and we will see you soon!